LAGATO series was authorized to Dingshung Machinery Co.,Ltd. to act for manutacture by NIKKO ENGINEERING LTD. that thanks to modular design the machine can be built to meet customer’s requirements. 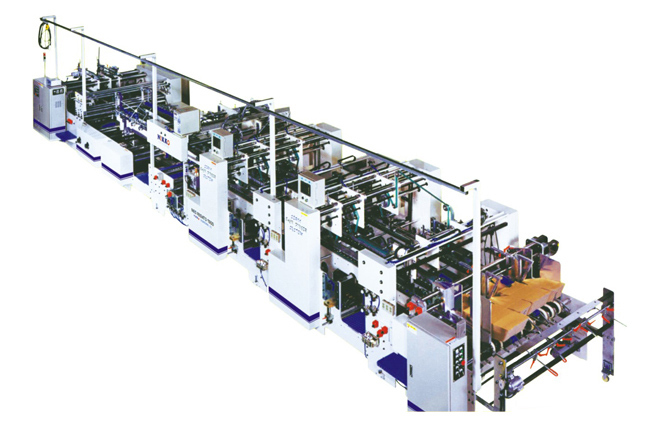 Machine production speed depend paper quality and thickness. This catalog for reference only, specification subjects change without notice.